 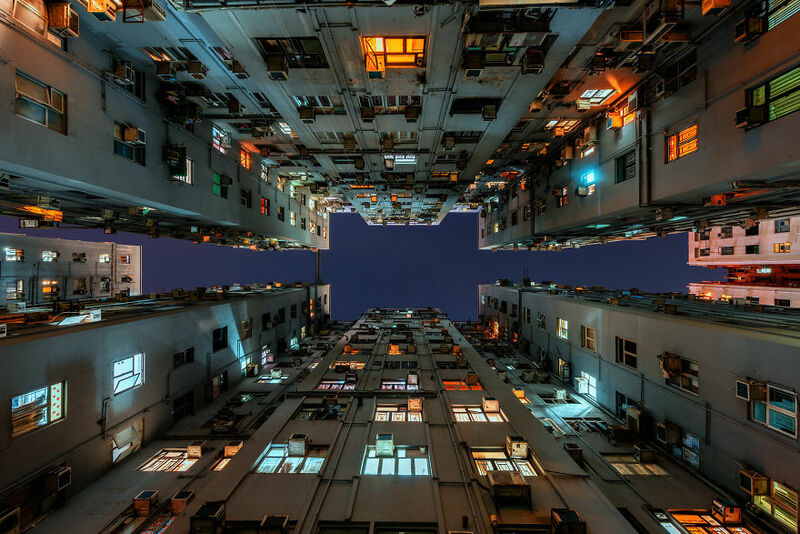 My name is Dietrich Herlan and I am a Brazilian travel photographer based in Hong Kong. 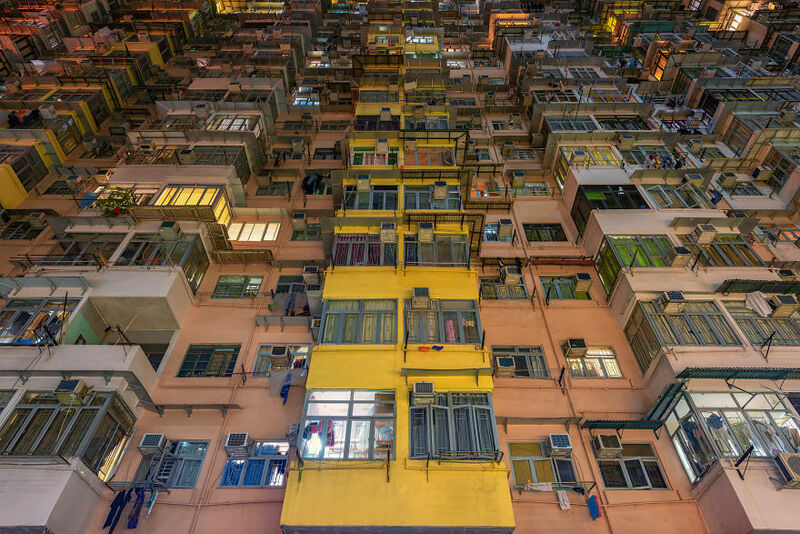 Hong Kong is one of the most densely populated places in the world. 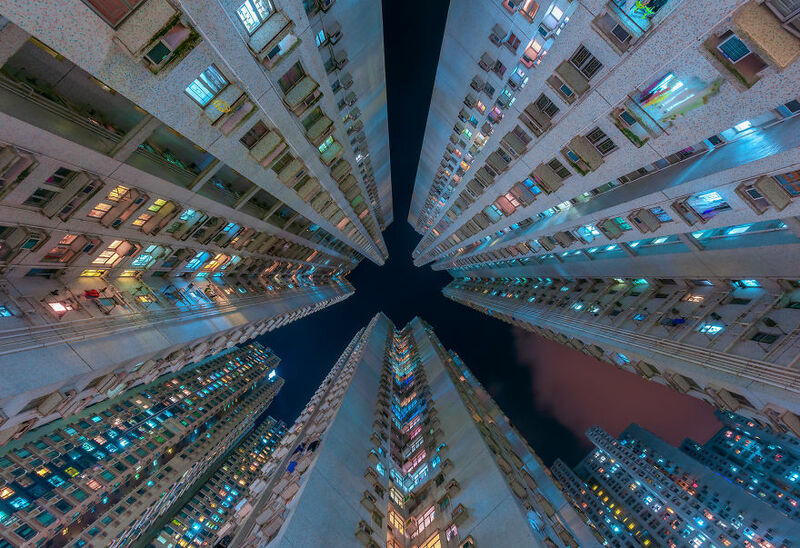 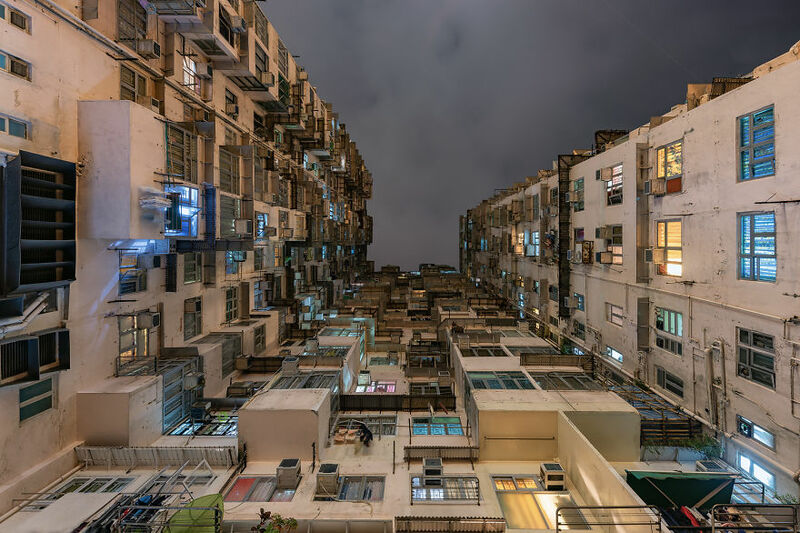 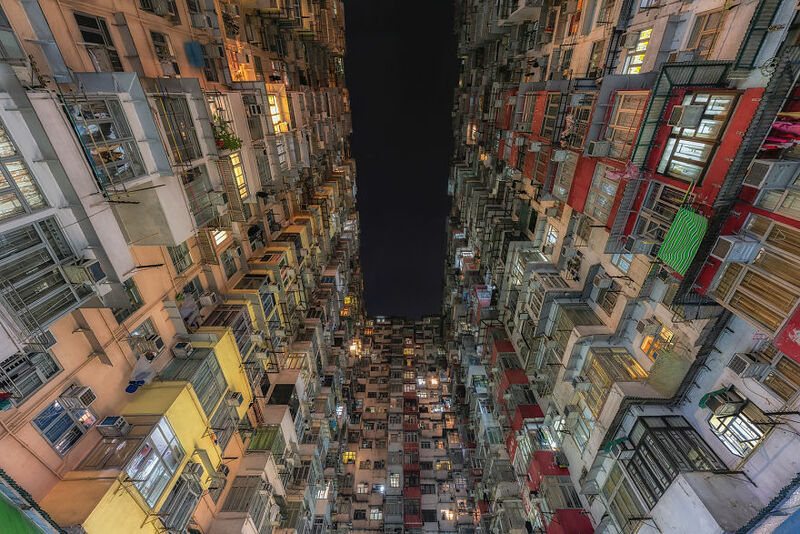 These colorful and symmetrical geometric apartments are extremely crowded places and it is hard to imagine how people actually live there. 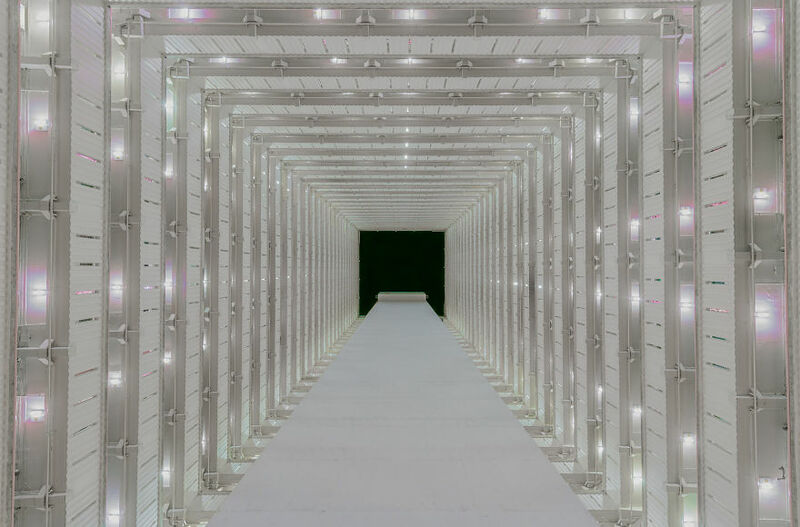 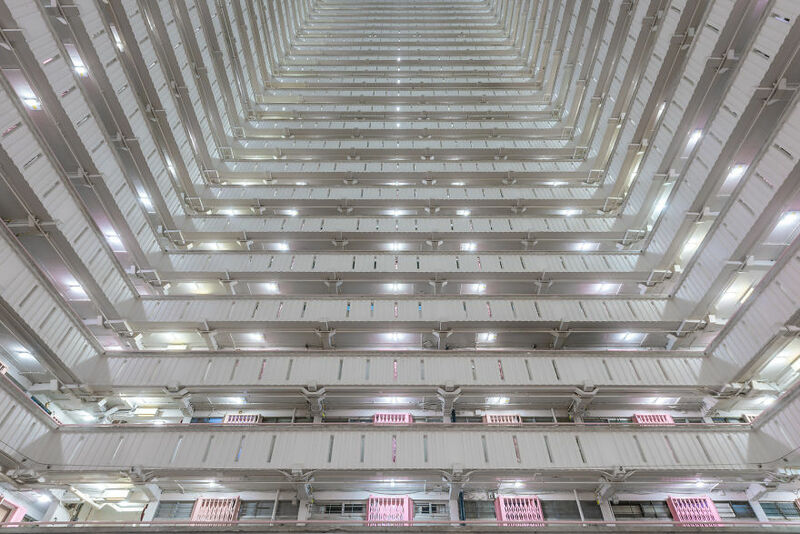 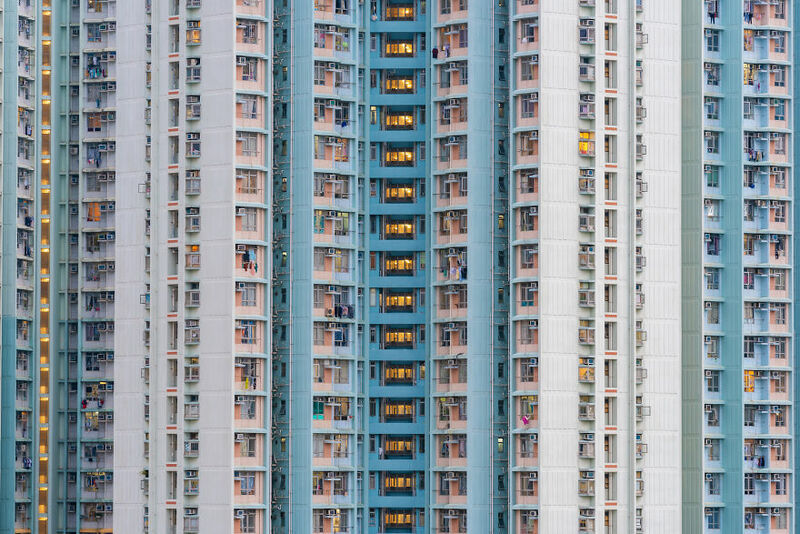 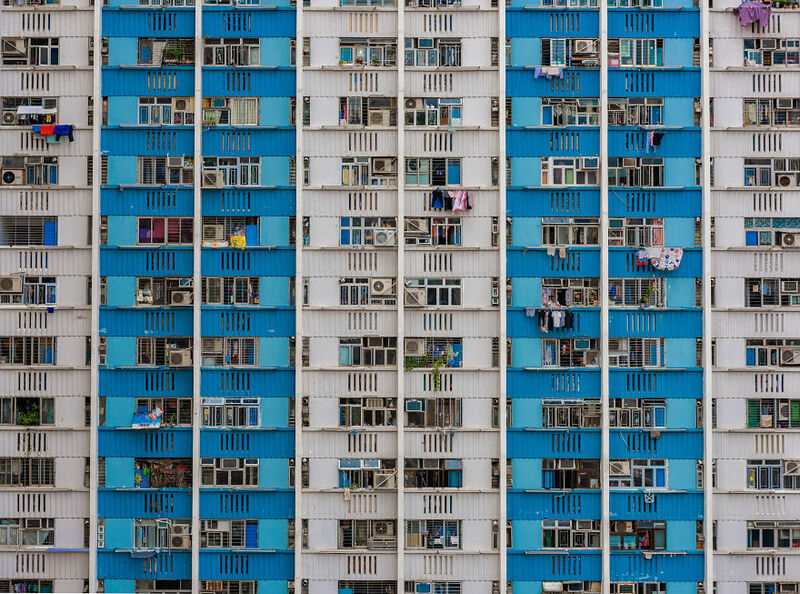 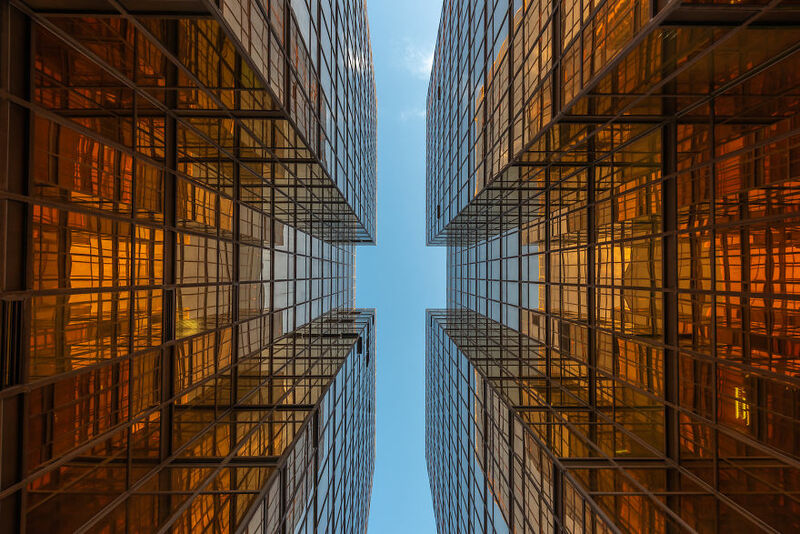 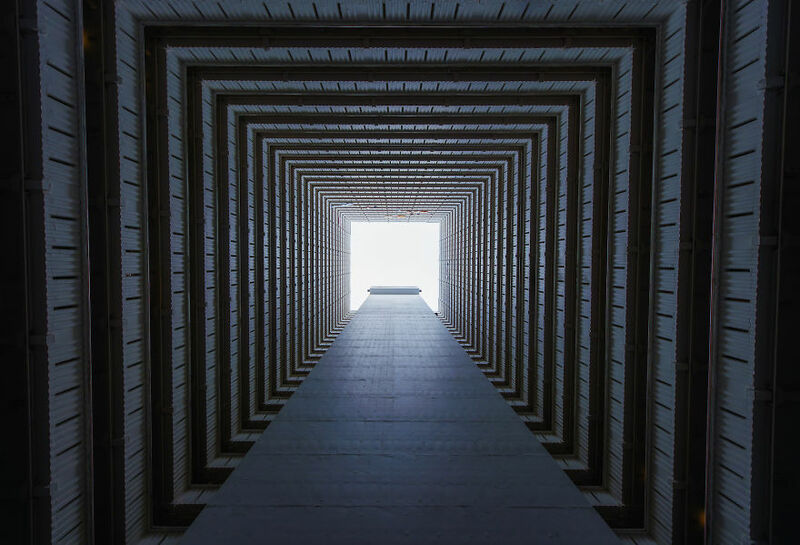 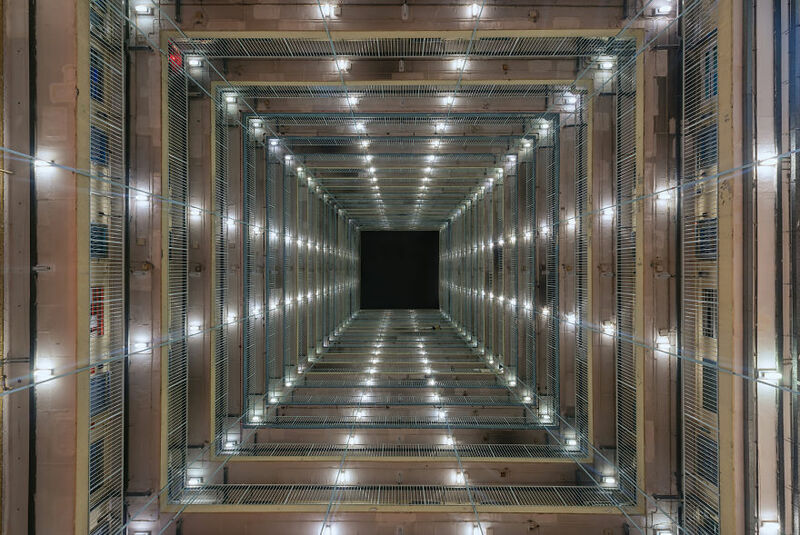 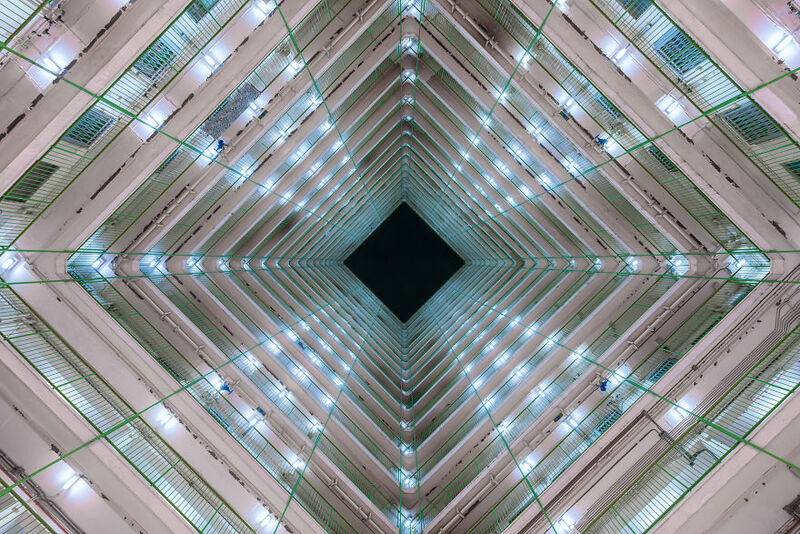 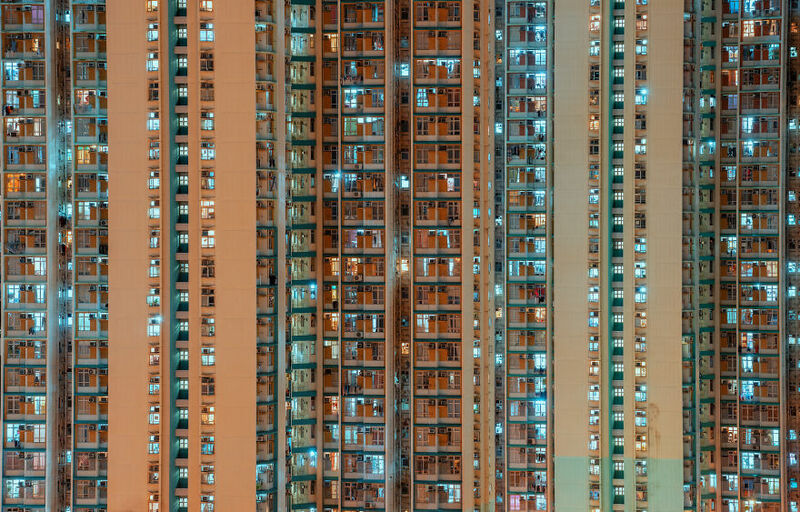 In these ‘Urban Density’ series, I explore the urban landscape of Hong Kong And Macau. 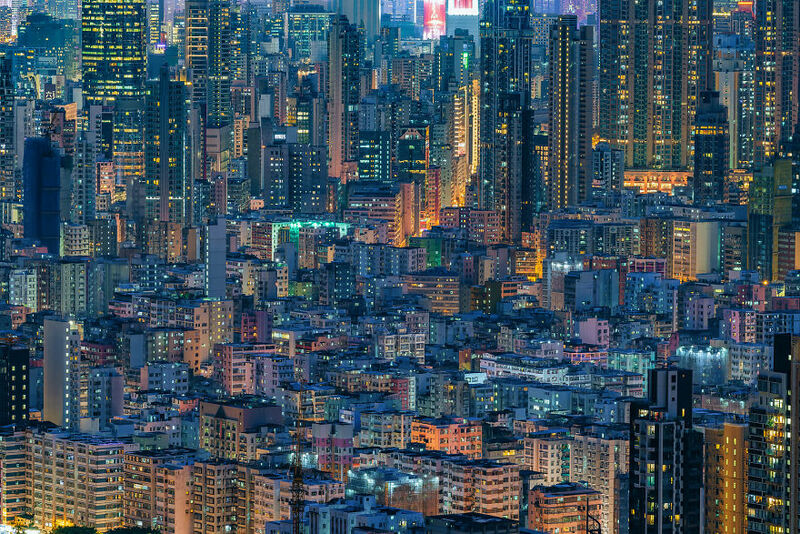 Like Hong Kong, Macau is a special administrative region of the People’s Republic of China, and crowded apartments similar to Hong Kong can be found. 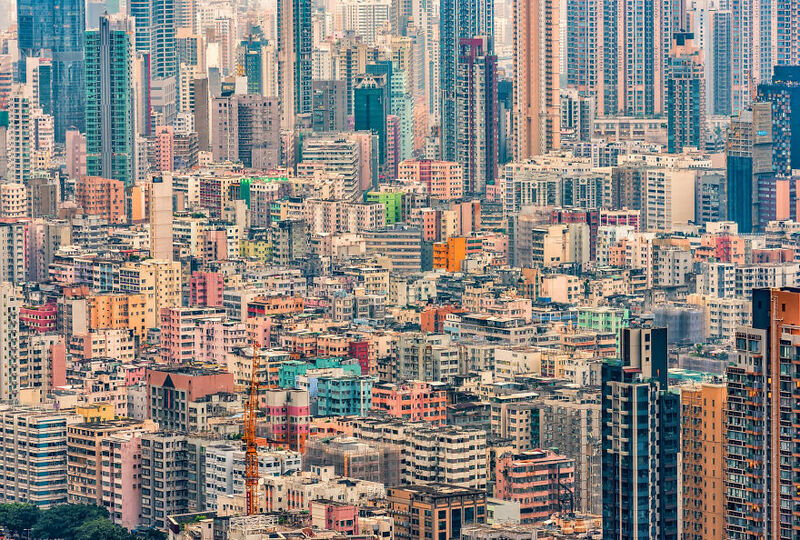 A lack of space and a large population are the most common problems in Hong Kong. 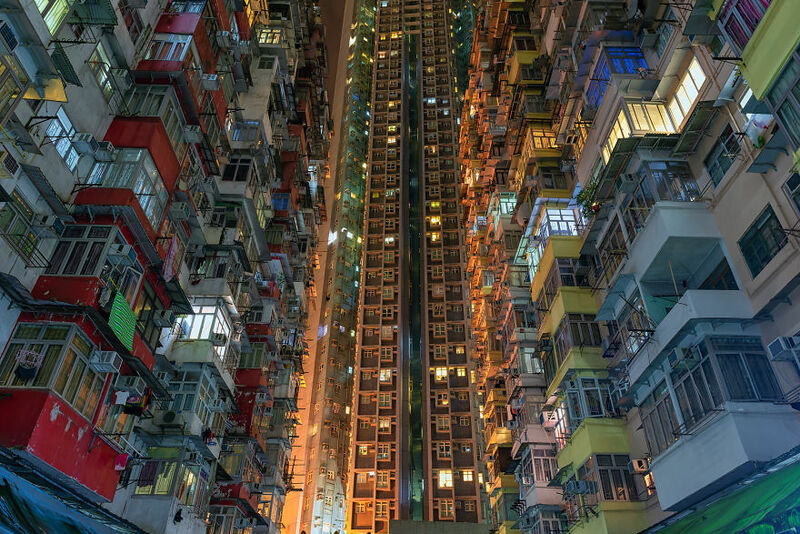 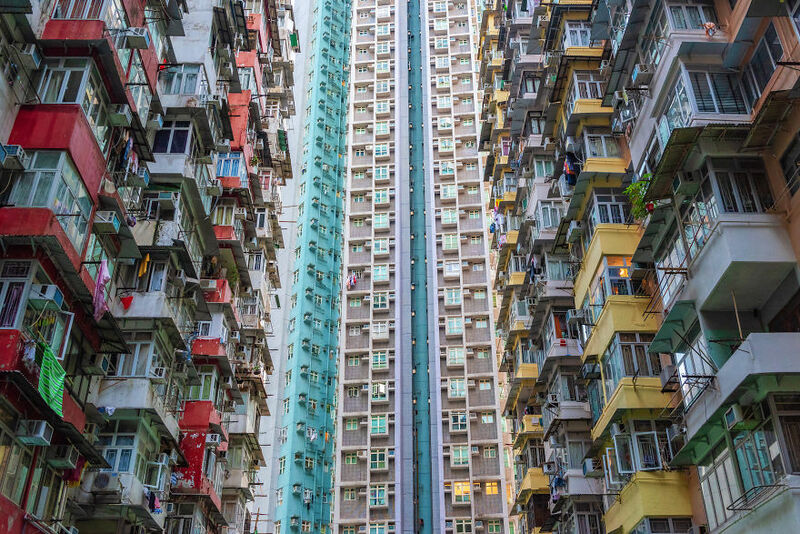 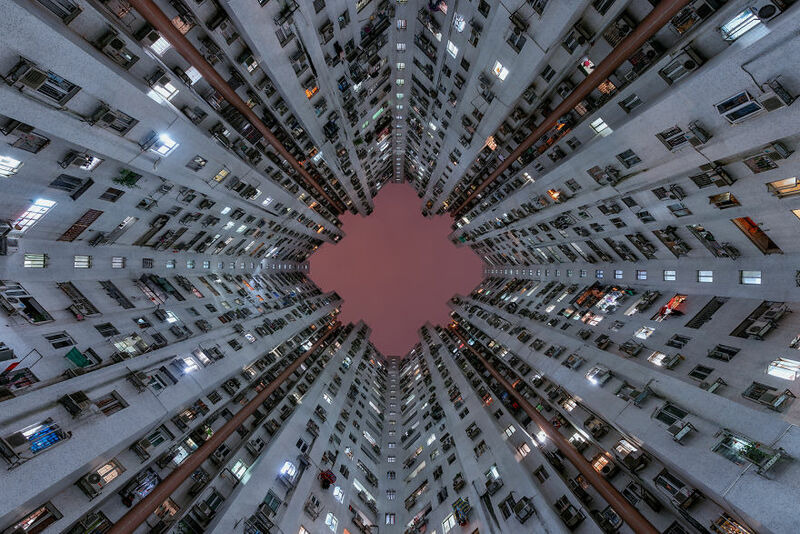 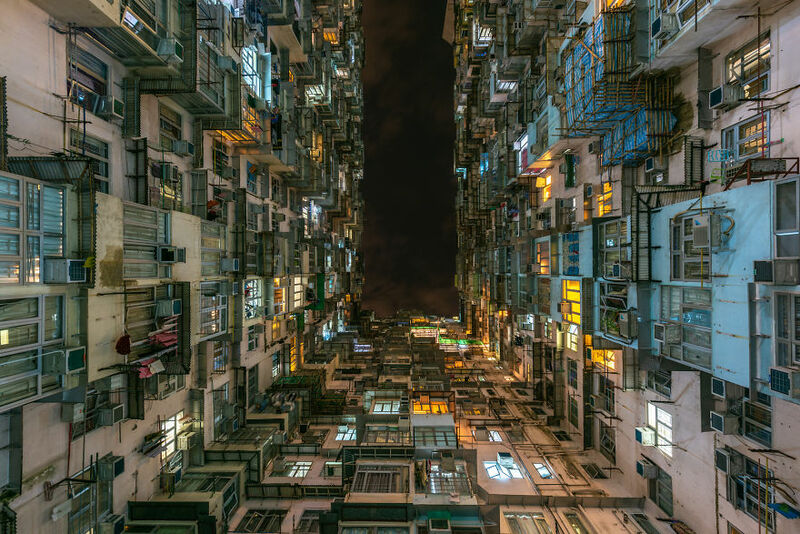 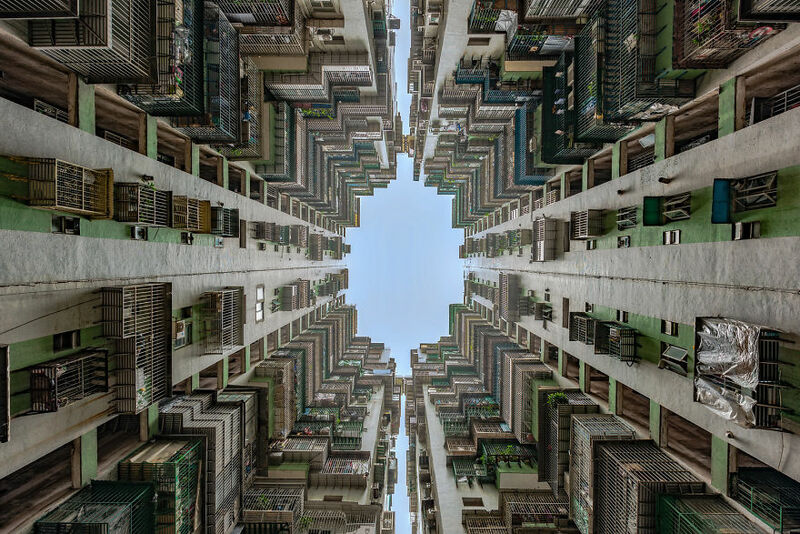 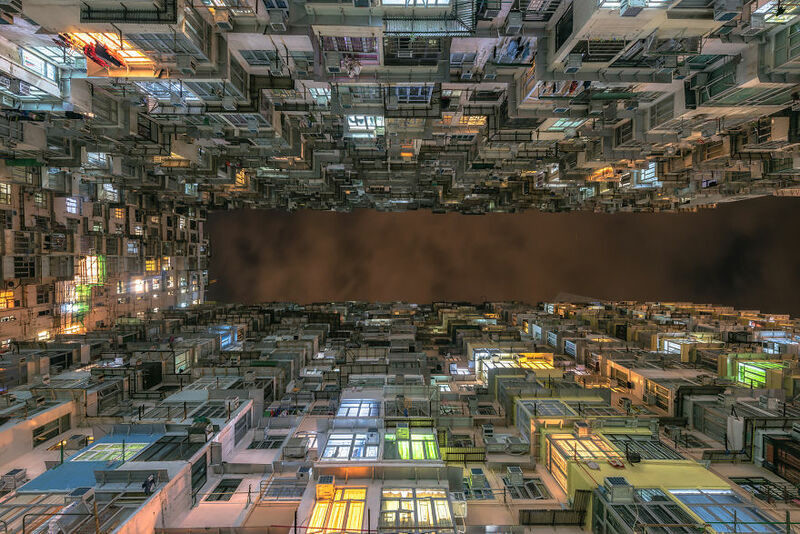 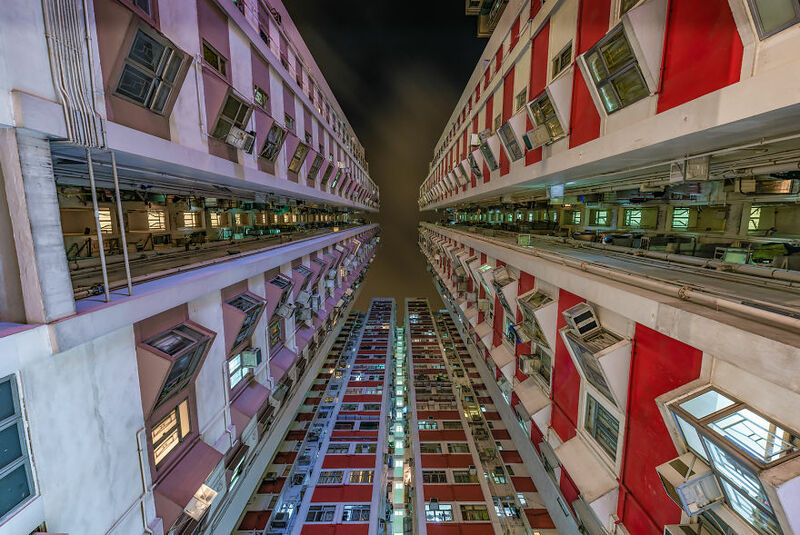 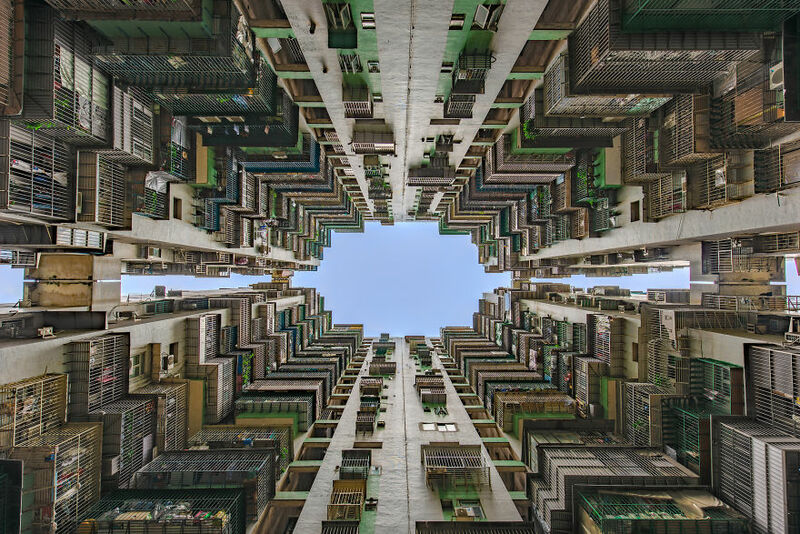 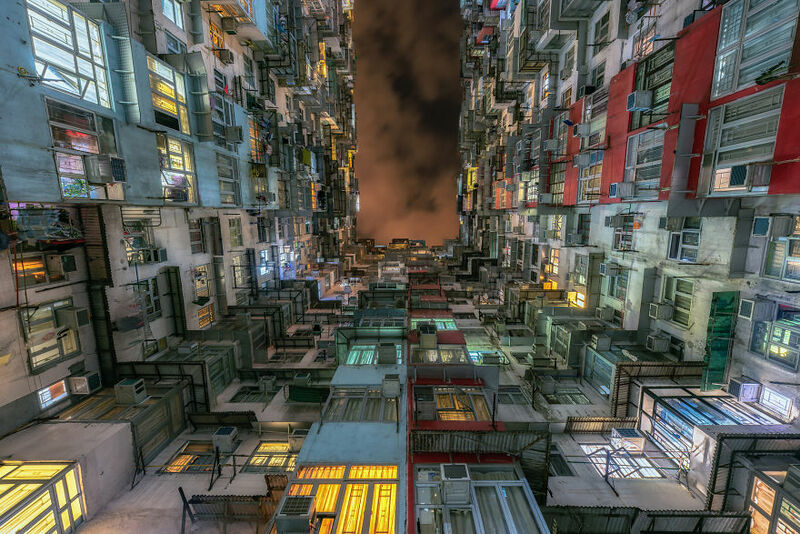 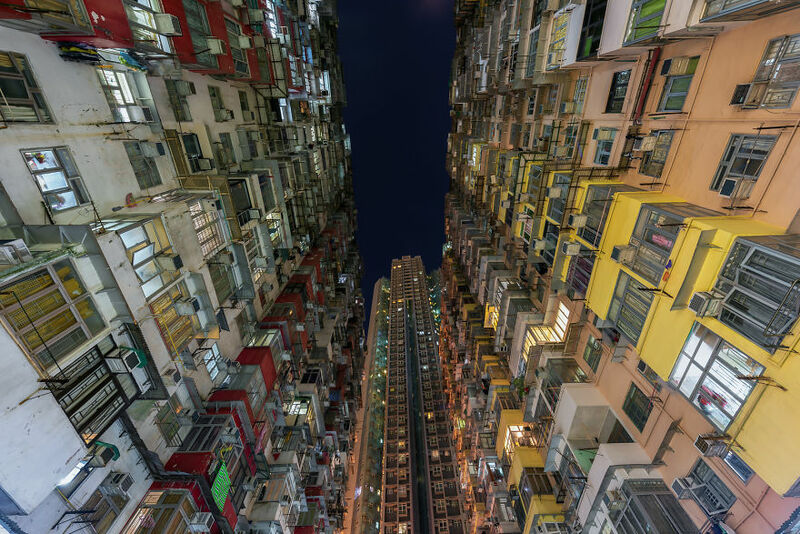 Therefore, Hong Kong is built as high and as packed as possible to conserve the precious space. 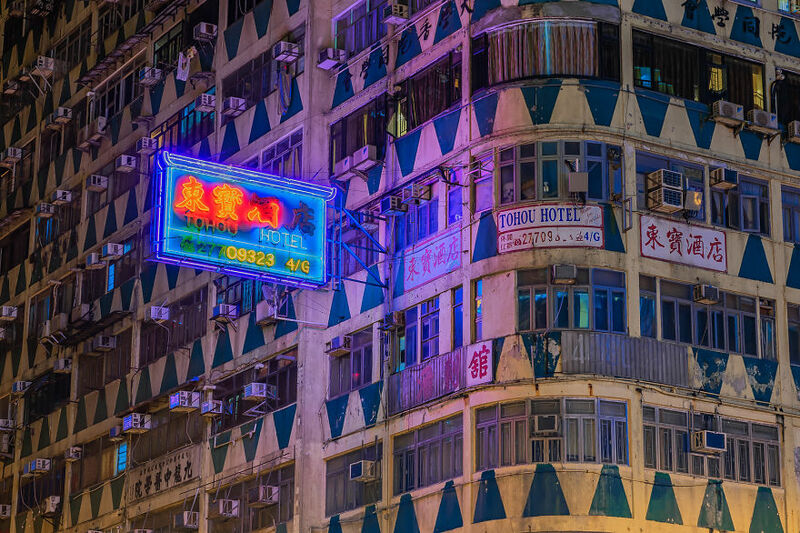 Smart Urban planning is needed to meet recreational needs for millions of Hong Kong residents. 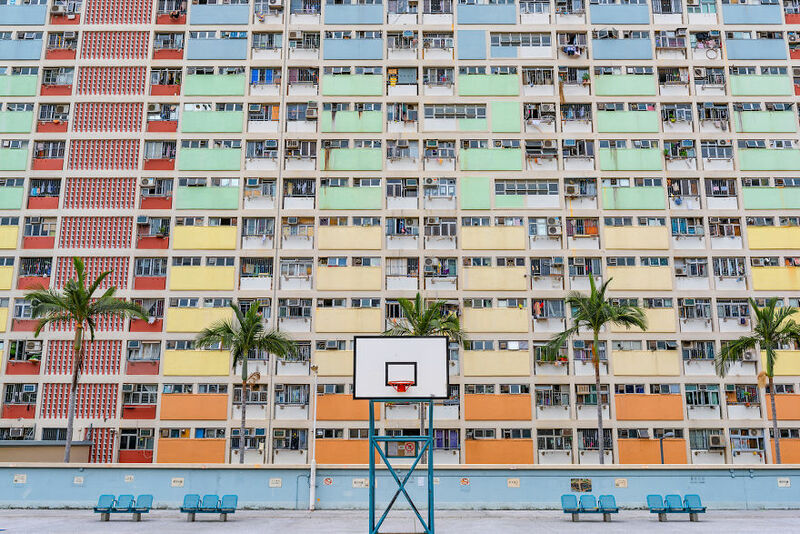 For example, this basketball court was built on the top of the car parking.